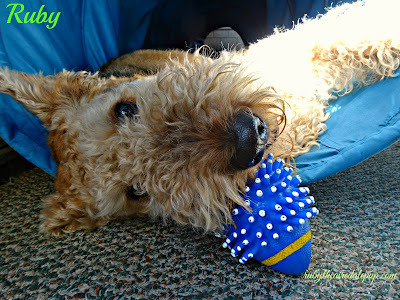 What a pawsome group of events!! 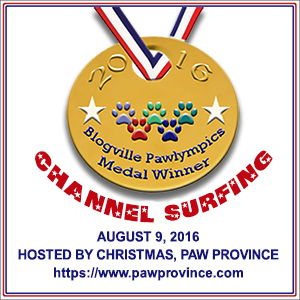 Crikey Ruby ... You're rockin' these Pawlympics, aye? You'll have more medals than that Phelpsy bloke by the time it's over. 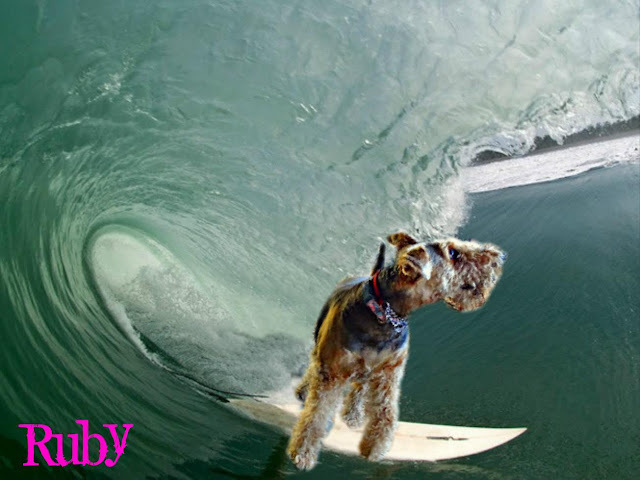 wow you are a fabulous surfer girl Ruby!!!! You sure are a dAireDevil on that surfboard, Ruby! Congratulations on both of your gold medals! You are bookin', girl! Bravo (slurp) Bravo (slurp) you totally got this girlfriend! Slurp ...no I'm not day drinking margaritas this early in the morning (slurp) why do you ask? Congratulations Ruby on your wins! You're doing great! Make up your mind. Sun or surf? Oh Ruby you are a crazy girl! Great job! Great entries, Ruby!!! Do you ever nap? BOL!!! Ruby you and your Stud muffin make us smile and mom even said you tickle her fancy but I have no idea what or where that is. You are SUCH a natural PawLympian! Way to go, Ruby! You did excellent. We interpreted channel surfing a little different than you did but yours looks more fun. Your Love Muffin & Tick tack! You've been doing fabulously, Ruby! 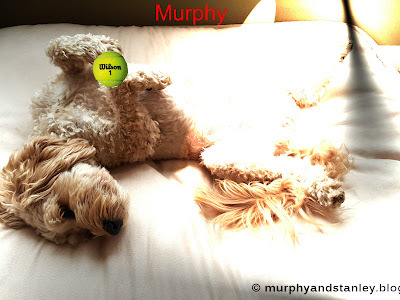 You're quite the natural athlete it seems, Miss Ruby!